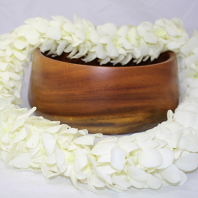 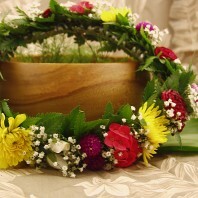 Categories: Fresh Wedding Leis, Graduation Leis, Green Leis, Hawaiian Flower Leis, Hawaiian Leis and Corsages, Men's Leis, Purple Leis, White Leis. 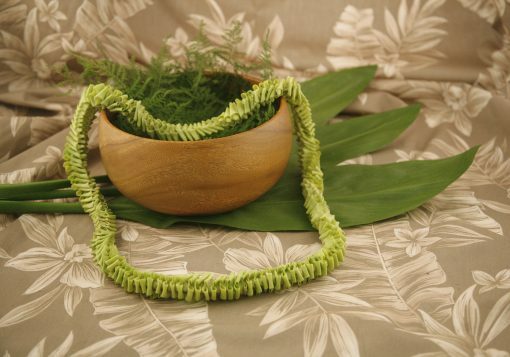 Eden lei are made with a folding method creating beautiful curved edges on each flower. 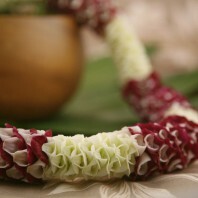 Choose from purple and white, green or solid white orchids. 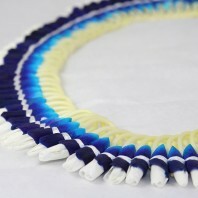 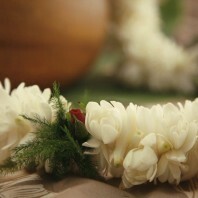 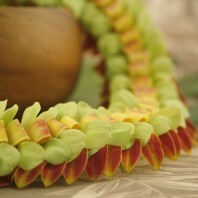 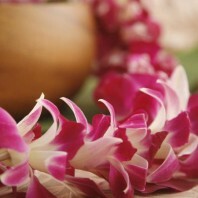 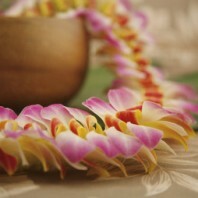 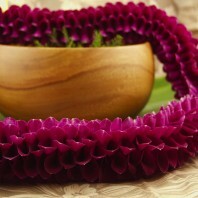 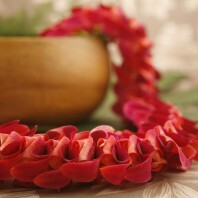 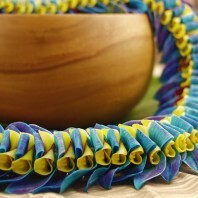 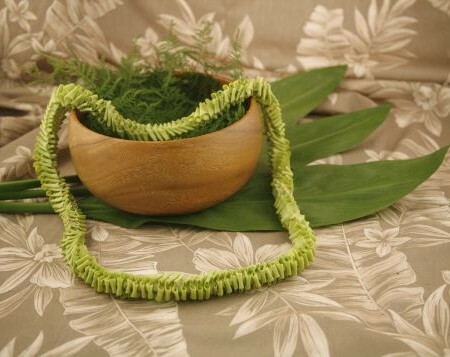 You must order this lei at least 3 days before shipping.